Decommissioning is often seen or spoken of in a negative context. At Zenocean, we believe that planned and executed properly that it can be a ‘value-adding’ activity. For years the whole world of decommissioning has been held in the vice-like grip of the ‘heavy lifters’. 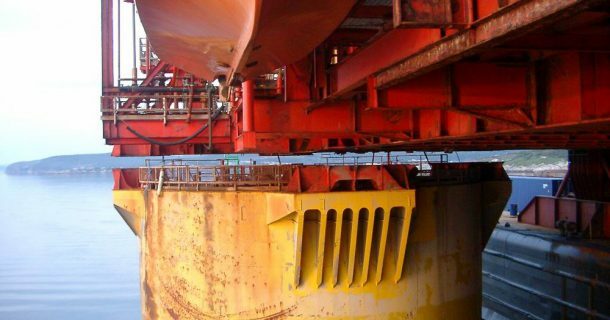 Coupled with the massive overhead of topsides contractors who are driven by the need for man-hours; thus the costs associated with decommissioning are well out of line and desperately in need of correction, especially given present day production and economics. 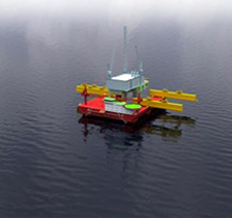 For subsea infrastructure removal, such as pipelines, umbilicals and templates, these have required the use of DSV’s and other specialist construction vessels and have similarly carried a significant cost. Choice of contracting strategy is ‘all’ important, and we contend that with improved planning, preparation and execution, combined with smaller, but fit for purpose vessels and equipment, that in many cases, costs can be driven down massively, whilst also benefitting from improved safety by taking as much of the human element out of the equation. Conducting works on a structured ‘campaign’ basis will also deliver costs reductions to clients that have previously not been seen. 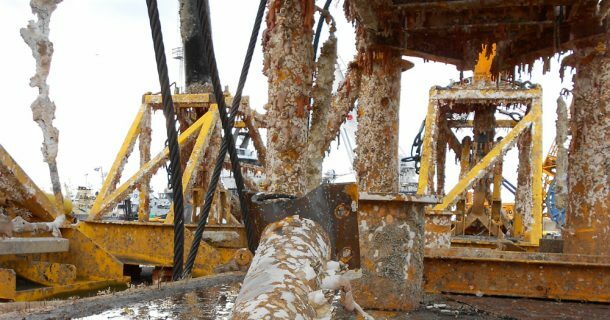 As in all other strands of our business, be it Field Development, Through-life integrity Management or Decommissioning, Zenocean understand Operator-Partner sensitivities, are cognisant of the full range of compliance issues – technical and regulatory, as well as the aspects of Risk Management. This is important in protecting our clients business, our own business and the interests of the investors who invest into our ‘Subsea Infrastructure Fund’. As with any type of project, defining the scope properly is vitally important, as well as being able to establish the main risks, understand how controllable are those same risks and who should own the risks. 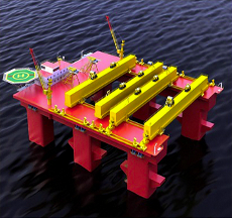 Decommissioning risks will be different in each phase and may also vary by structure type. Taking all of these factors into account, an appropriate contracting model can then be selected. 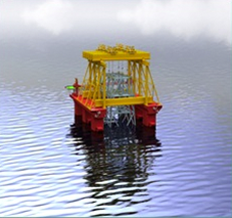 Zenocean can offer a ‘packaged’ solution based on a totally new way of carrying out the required subsea intervention necessary to remove subsea infrastructure safely, efficiently and cost effectively. Please contact us for more information. 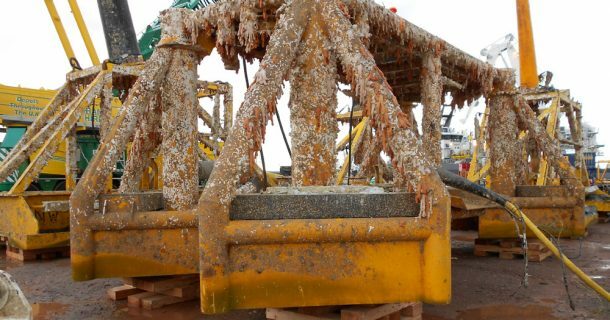 Zenocean company personnel have developed a strong track record and experience in decommissioning work. 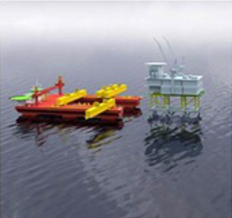 Project engineering and management for the removal of the entire Banff/Kyle field subsea infrastructure which had been subject of storm damage and then undertook the subsequent reinstatement programme. DTF (Decommissioning Technology Forum) – liaising directly with Contractors to promote and advance technology in the decommissioning field.